Pot Tips you can use everyday! Can you ever really have to many pot tips? We don't think so! We believe you can never have enough. We see hundreds a year and all are good tips that are timeless. So as in the past, here we go again for some more great pottery tips. 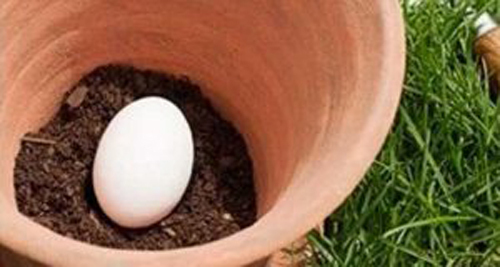 Try putting a raw egg int he bottom of your garden containers when planting each spring. As the roots grow around the eggs and they break down they will feed the plant giving it vitamins. 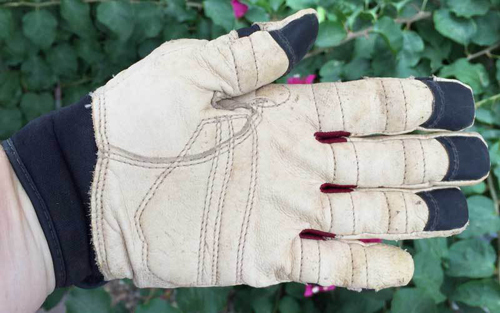 Even though you may wear quality garden gloves when planting your garden containers, sometimes your nails and fingers suffer abuse. Moisturize your hands, slip on latex gloves and then put on your garden gloves. By the end of the day of potting you will be amazed. At the end of the season instead of dumping out the good potting soil you planted in your garden containers, try sifting it thru a frying basket. The openings are exactly the right size, the basket has a handle which you can shake with and you can sift over a pail for convenience. 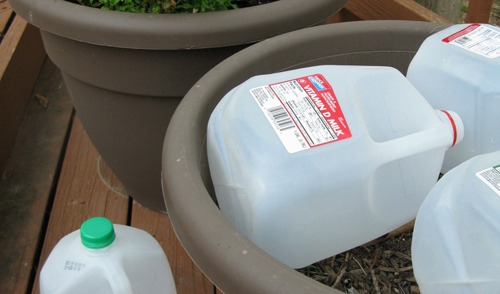 In large garden containers place a plastic milk jug with the cap on prior to adding soil. At the end of the season you can dump the soil and re-use the milk jugs. The milk jugs keep the pot lighter in weight then rocks would do. Use aspirin to keep flowers blooming. Just drop two tablets of aspirin for each quart of water in the vase. The salicylic acid slows the aging process to cut flowers. 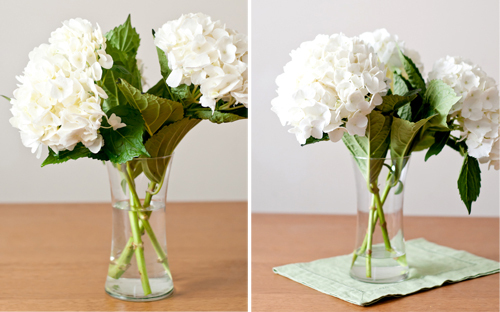 Use Alka-Seltzer to make a vase sparkle! Have a hard to clean vase? Fill with water, drop in 2 Alka-Seltzer tabs and wait 10 mins. The effervescent action lifts the grime your can't reach. So that is enough good tips for now. We have tons more to share so stay tuned. Give some of these a try and let us know how it works.